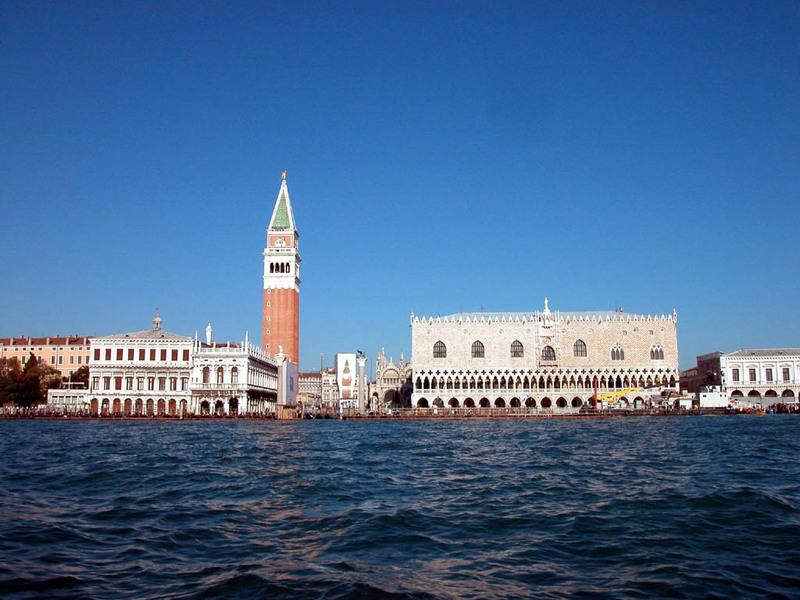 For our 261 budget and economy hotels in Venice, we show actual room availability. Tourists are recommended to travel the city on foot as this is the best way to explore all major attractions of Venice. The channels are full of small boats, which are more like public transport in the city. A ride on a gondola or a cutter will surely bring a lot of fun. If necessary, please contact our experts on budget hotels in Venice via the telephone number below. Our system provides 261 inexpensive and affordable B&B and hotels in/near Venice, often with hot deals and last minute offers. 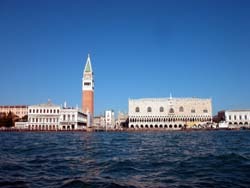 Book online your budget hotel room in Venice, Italy - no prepayment, low prices and high discounts!